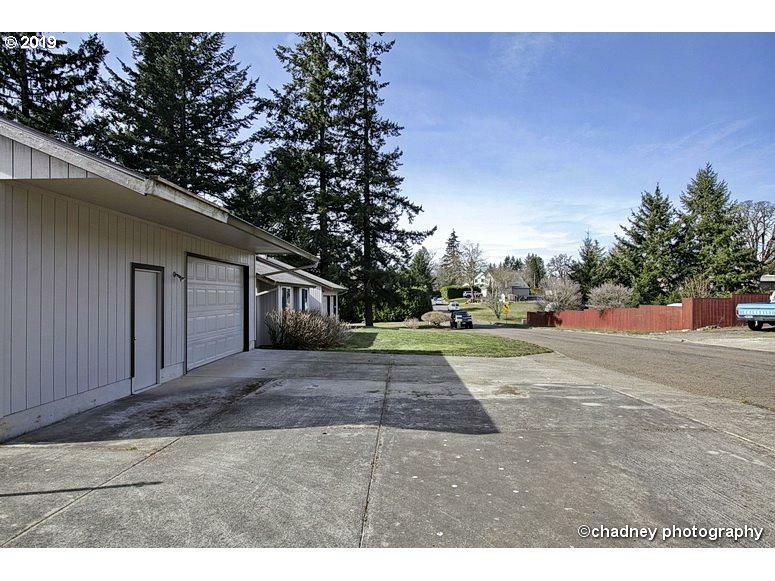 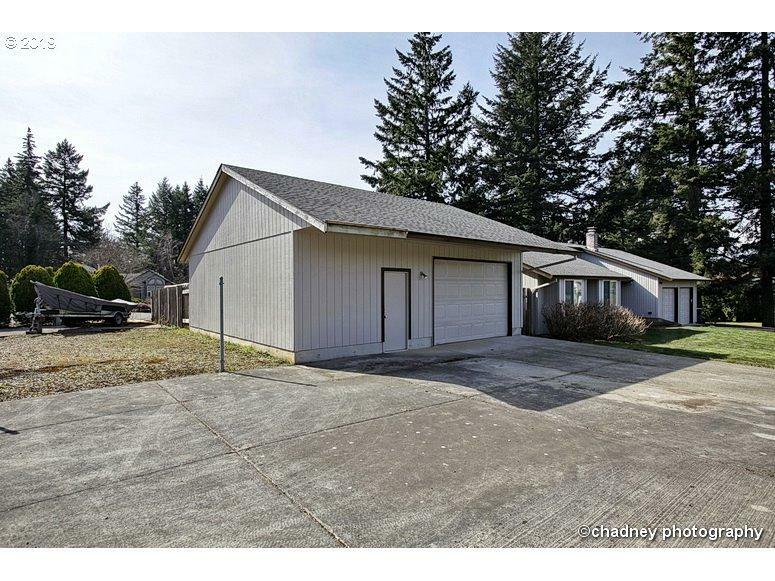 This Is What You Have Been Waiting For Located In Clackamas County On A Huge .58 Acre Lot With A 28x28 Shop, RV & Boat Parking, Tons Of Storage And A Covered Patio Great For Entertaining And Play. 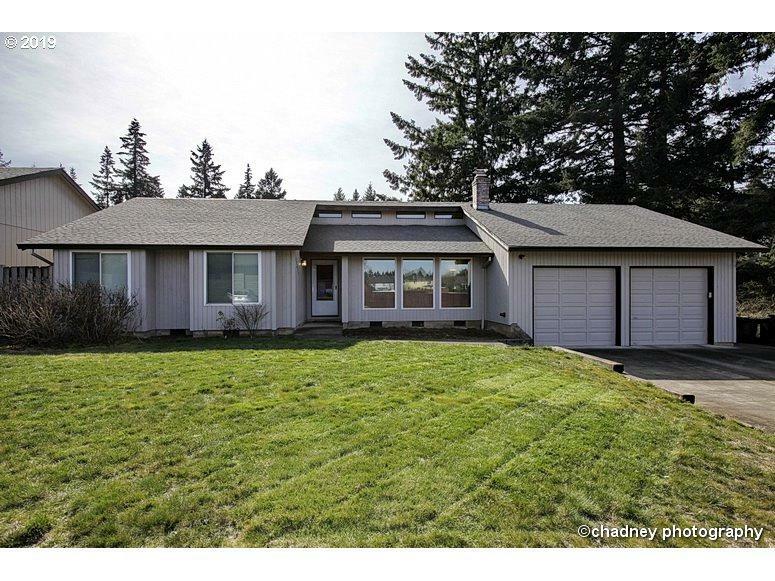 The Home Has Ideal Flow And A Nice Floor Plan Including Vaulted Ceilings And A Fireplace. 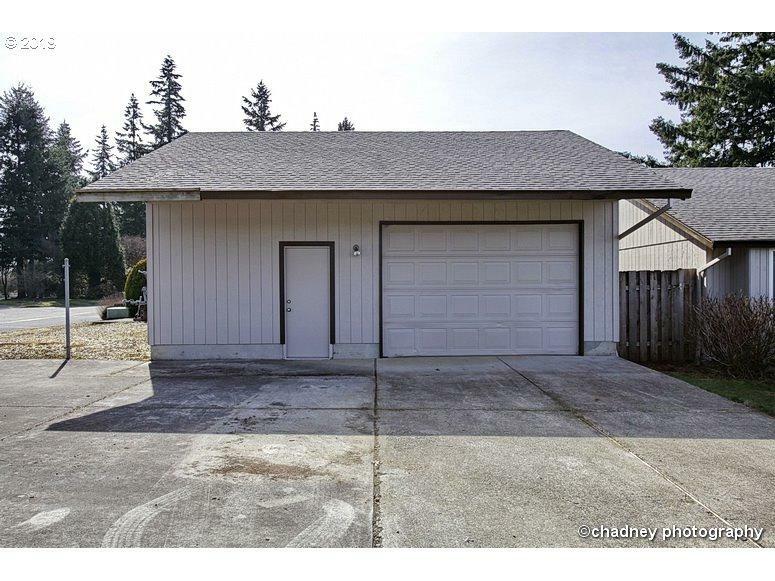 With Your Finishing Touches Along Side The Updated Furnace, Hot Water Heater, Roof, And Vinyl Windows This Will Be The Perfect Place To Call Home!